Once upon a time and happily forever after, there was a family named Bears. Motivated by. 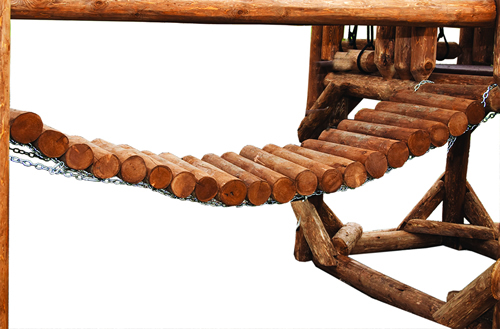 . .
• the sense of pride and accomplishment gained by creating and building the greatest outdoor play products in the universe . . .
. . . The Bears Playground Crew was born. That was over 15 years ago and over the years we have grown and grown. 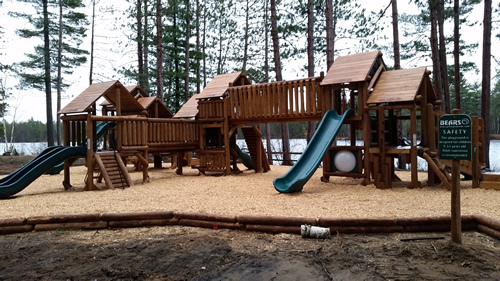 Now, Bears Playground Crew consists of a complete team of outdoor play professionals, craftsmen and artists. Danny and Marcye Bears are participating members on a technical subcommittee for the American Society of Testing and Materials (ASTM). 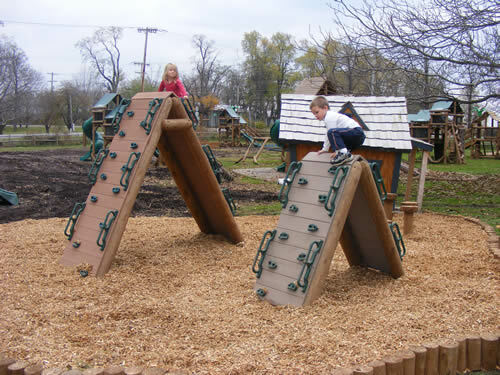 ASTM writes industry standards for hundreds of areas, including playgrounds. So, while we do not write the rule book on playground safety, we certainly do help. Trey Socash with a background in Engineering is now our General manager and focuses mostly design. Todd McWhorter is leads our installation teams. Our shop crews including Lenny, Jim, Tyler, Josh, Branden and many other. Everybody here on the "Bears Playground Crew" is important. Collectively we have earned a reputation as "Seal Team Six" of the Playground World. 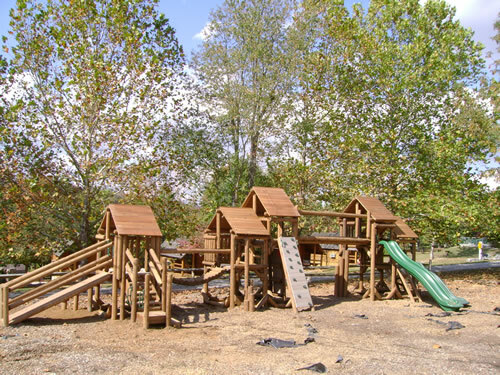 Several members of our staff are trained and tested, Certified Playground Safety Inspectors (CPSI). 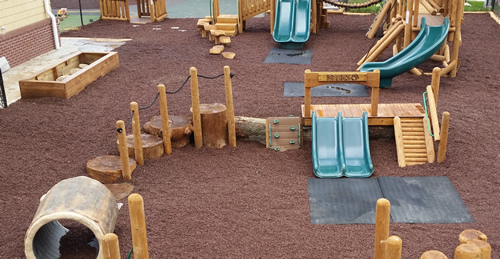 We are members of the International Playground Contractors Association, International Playground Equipment Manufacturers Association (IPEMA), The Association f Adventure Course Technology and Global Re-Leaf (an organization that plants trees for ecosystem restoration).